Are you a city slicker or a nature lover? Check out the best destinations for learning Spanish this summer whether the big city and bright lights are what make your heart sing, or long beaches and thick forests are really where you feel at home. 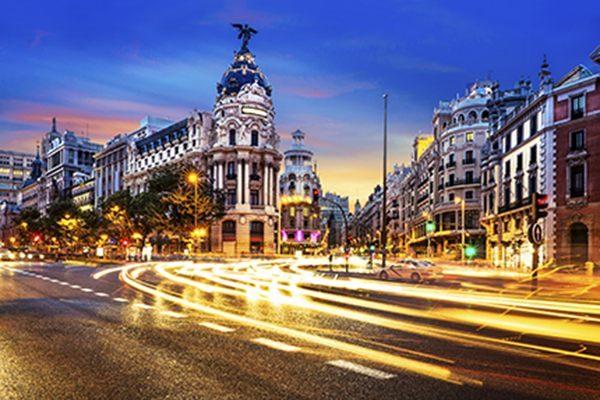 Madrid is one of those magical cities that woos you with its old fashioned traditions and keeps you enthralled and excited for more with non-stop energy. This is a great city for urbanites. It is filled with cultural attractions, it is high-class and grunge all at the same time, there is never a dull moment (except maybe Sunday afternoons when most madrileños are resting after their big Sunday lunch), and it is full of surprises around every corner. Madrid is a city where it is easy to experience all of the latest trends and get lost in tradition all in the same day. Its architecture, restaurants, parks, museums and city streets will make you happy you went with a city for your Spanish abroad experience. 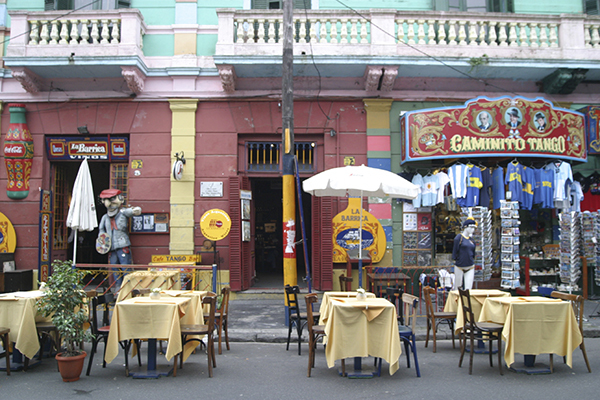 Buenos Aires is full of old world charm and new world fire. It is a place to enjoy the deep, slow, romantic sights and sounds of tango, then jump into the fast paced streets and experience a diversity of cultures that will keep you entertained days on end. It is a city that many people visit and then make their permanent home, inspired by its creativity, excellent cuisine, great shopping, exciting night life and surprises around every corner. Barcelona is one of the most cosmopolitan cities in Europe. It is filled with modern ideas, people from around the world, a rich mix of cultures and the latest in cuisine and fashion. It is the perfect place to get blown away by the gaudy Gaudi architecture, go out for new age tapas, see live music at night and stroll through the exciting streets. You can wander through history in the Gothic Quarter, experience Catalonian transformative cuisine, then get back to the basics with a simple stroll under the Spanish sun along the boardwalk or the Mediterranean Sea. Tenerife is a tropical paradise. But its long sandy beaches and crystal clear waters are only part of its magnetism for nature lovers. Many of the island’s diverse and interesting landscapes are protected, keeping them beautiful and pristine for those who want to get down and dirty with nature. The most eye catching and impressive of its natural stunners (including dark volcanic rock, and misty tropics alongside stretches of soft sand and splashing waves) is Mount Teide, a still active (although the last activity was at the turn of the 20th century) volcano and the site of some of the best hiking in Spain. 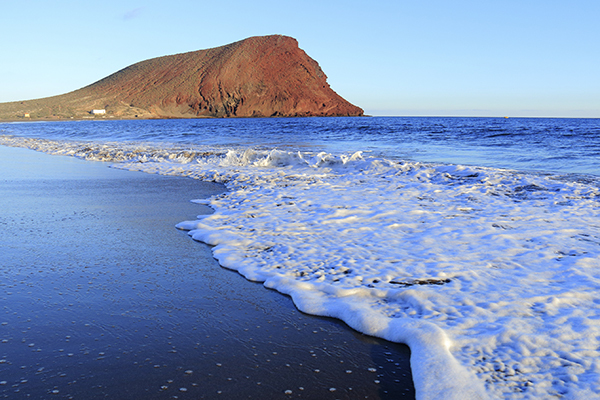 There are plenty of ways to get off the beaten path in Tenerife. Surf lovers get ready for your destination. If you like to catch a wave, Playa Jacó will not let you down. It is famous for being one of the best surf destinations in the world. There are also plenty of underwater delights to explore with snorkeling, so those who aren’t quite ready to catch the big ones will still have plenty of fun in the water. And when you come up for air you will discover an incredible medley of both black and white sand beaches, exciting jungles with rare species and a diversity of biology (both plant and animal life) that won’t leave any room on your camera for pictures with friends. Playa Jacó is the perfect place to get back to basics and nature while at the same time having the chance to enjoy a vibrant and lively beach town. 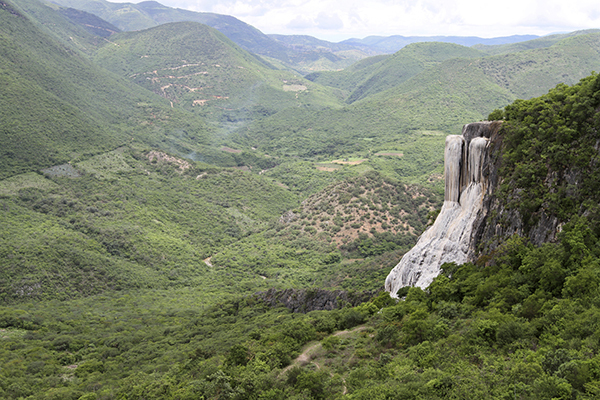 Oaxaca is a place to get overwhelmed by nature. The city is filled with creative artisans, indigenous traditions, yummy Mexican cuisine specific to Oaxaca, markets and festivals. But outside of the city is where you will really be inspired if what you’re looking for is to breathe in fresh mountain air and stumble upon an incredible amount of biodiversity. As one of the five highest ranking locations in the world for endangered species and the region in Mexico with the most diversity in animals and plants, there is never a dull moment in Oaxaca for nature lovers. Venture out into the small towns around the city and then a little further, into the mountains for incredible hikes, horseback riding and biking. So where do you fall on city-country spectrum? Or maybe you like both equally well! If so no need to fret, study Spanish in more than one destination this summer and get a little of everything on your Spanish adventure. Posted May 13th, 2016 by amerispan amerispan & filed under Study Abroad Tips, Travel News & Info, Uncategorized.